Originally commissioned in 2015 by art director Matt Willey for the New York Times Magazine ‘Walking’ issue. 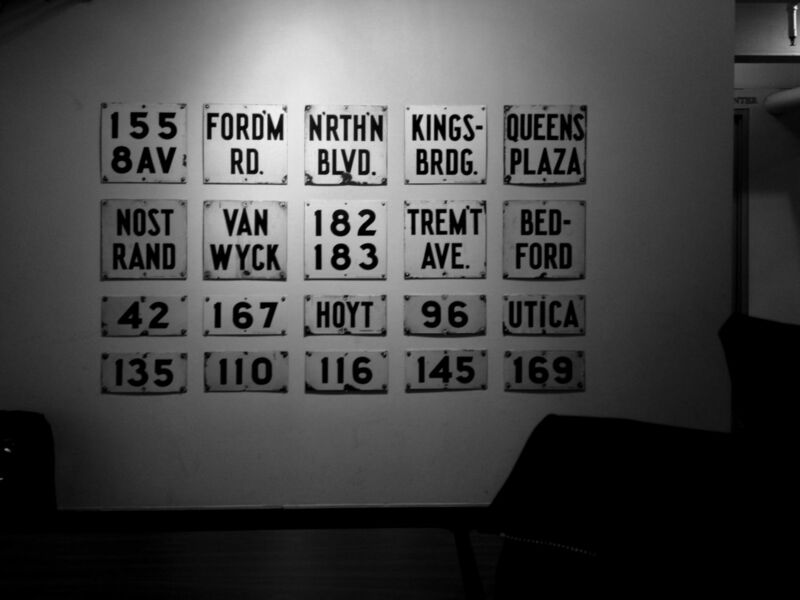 The font is directly influenced by signs held in the collection of the Brooklyn-based New York Transit Museum (MTA). 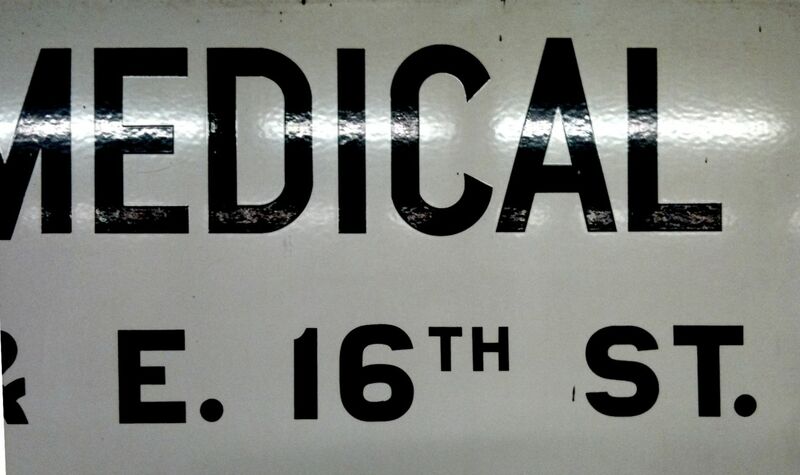 This single style font has plenty of character and works equally well set in large or small point sizes. 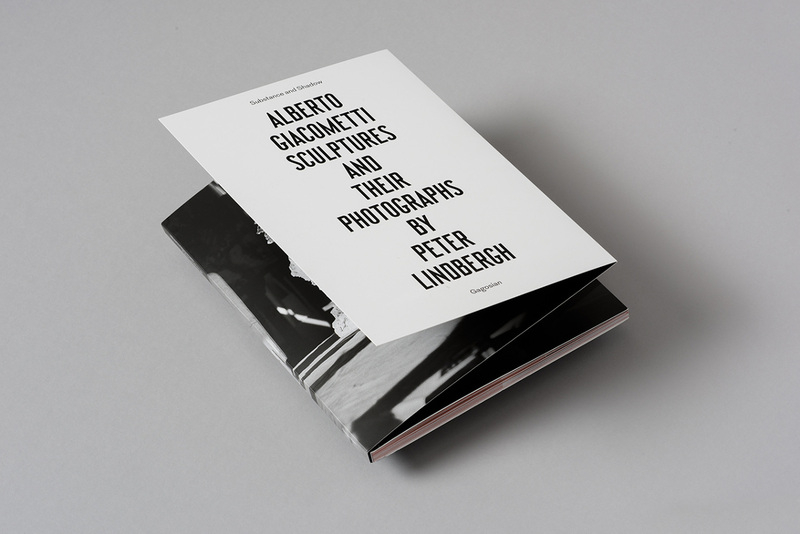 Publication for the exhibition at the Gagosian, Substance and Shadow: Alberto Giacometti sculptures and their photographs by Peter Lindbergh. 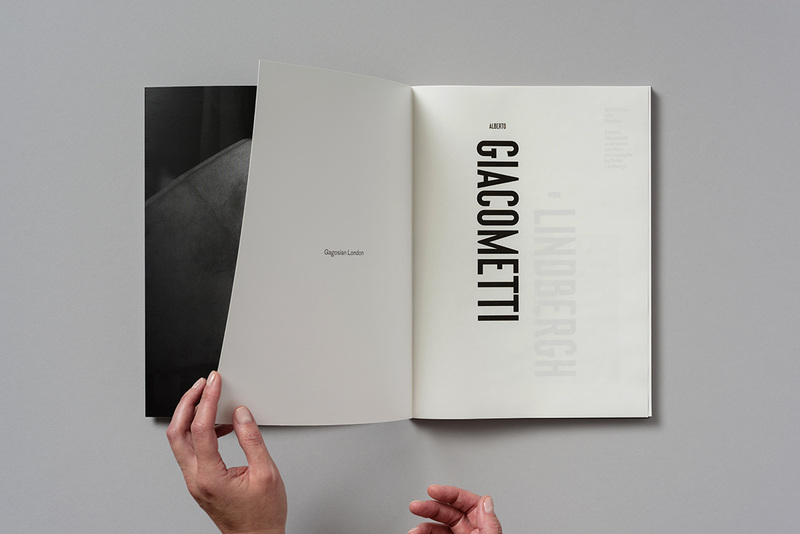 Design by Atelier Dyakova.